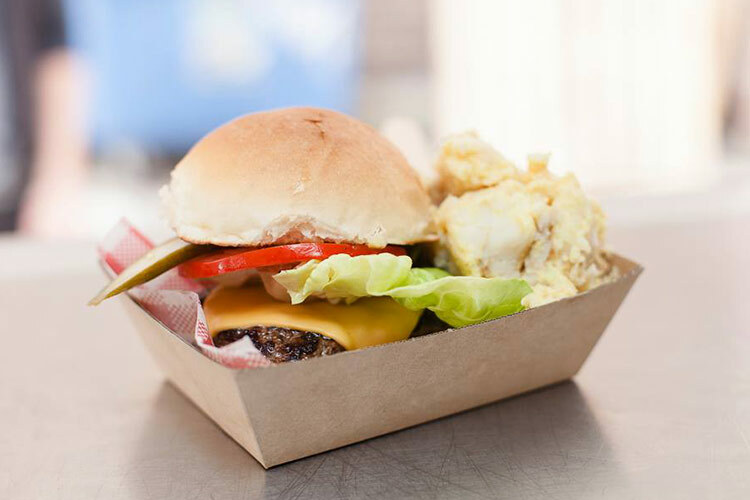 There’s a wealth of culinary wonders to be found on Sydney’s streets, so buckle up and dig in. 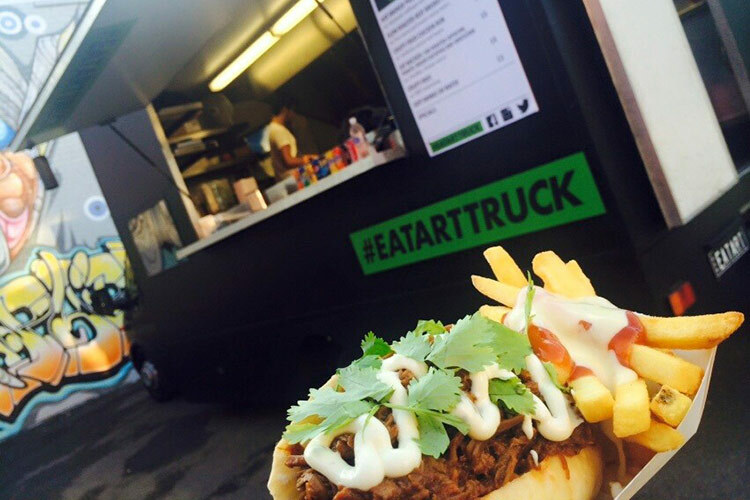 Have you tried Eat Art Truck? Tell us what you think and write a review. 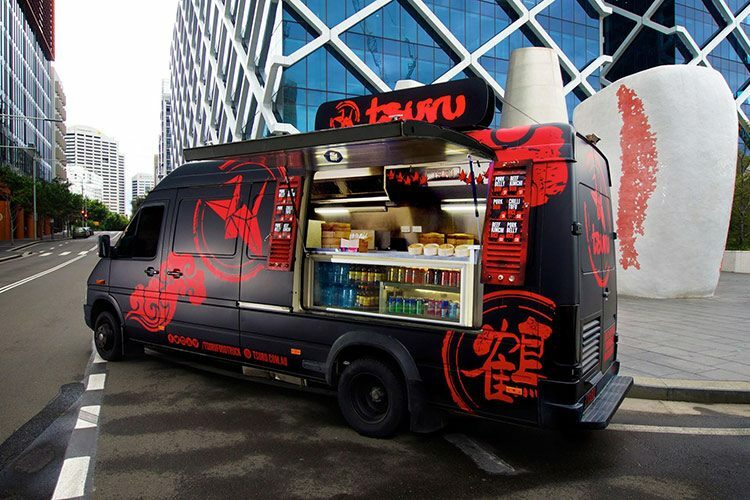 Have you tried Tsuru Food Truck? Tell us what you think and write a review. 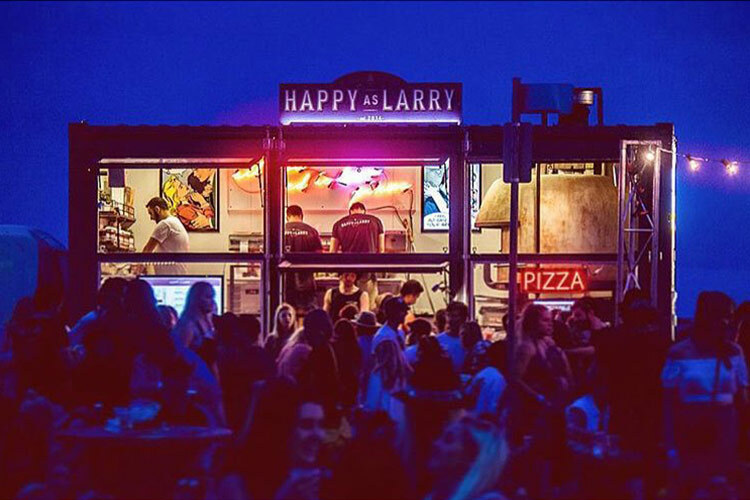 Have you tried Happy as Larry? Tell us what you think and write a review. Have you tried Nighthawk Diner? Tell us what you think and write a review. 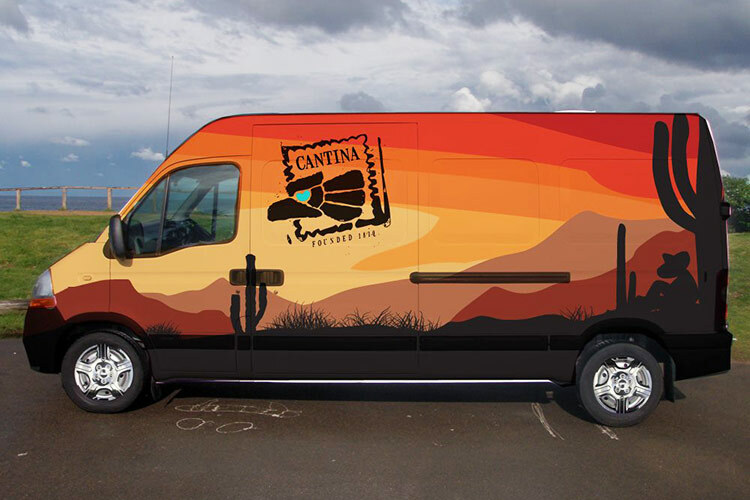 Have you tried Cantina Movil? Tell us what you think and write a review. 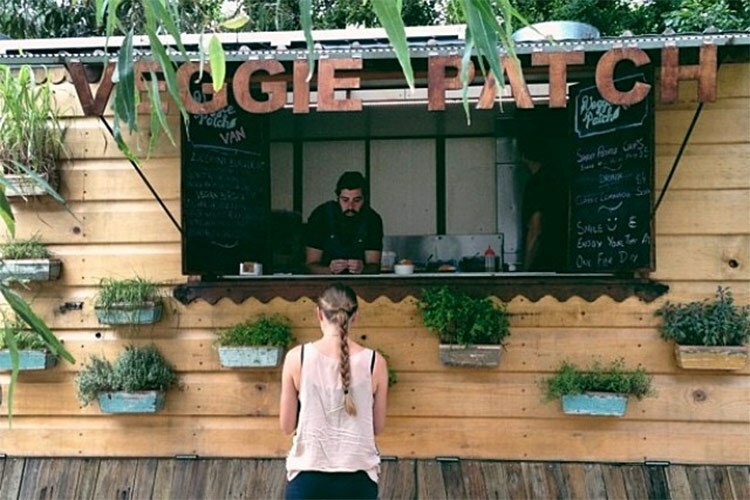 Have you tried Veggie Patch Van? Tell us what you think and write a review. 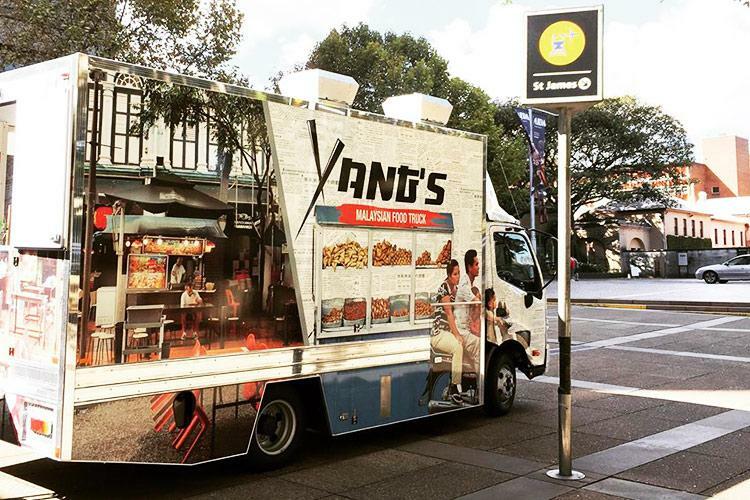 Have you tried Yang’s Food Truck? 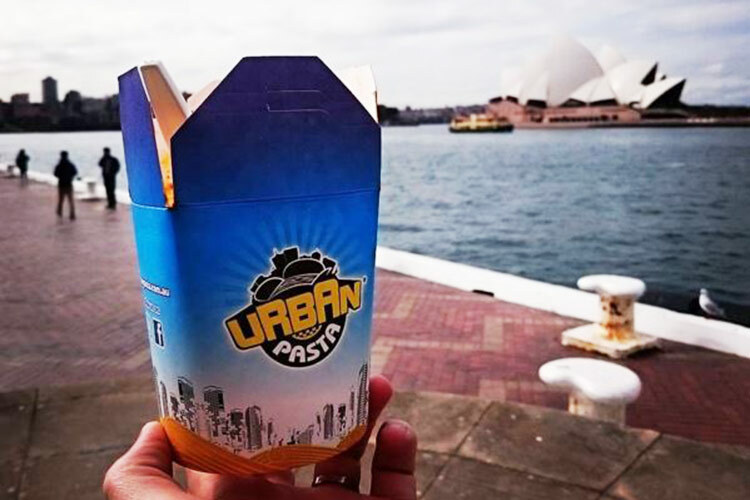 Tell us what you think and write a review.